Blowout Sale! 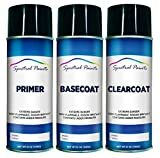 Up to 53% off on Spray Paint at Syl Shop. Top brands include Dupli-Color, Spectral Paints, Plasti Dip, VHT, Kubota, ERA Paints, SEM, Sem Products, PlastiKote, Inline Tube, & Krylon. Hurry! Limited time offers. Offers valid only while supplies last. 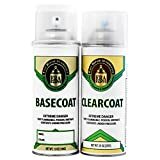 SEM 17403 Lite Cashmere Classic Coat - 12 oz. 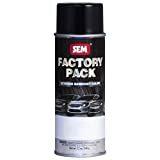 SEM Products 15273 Napa Red Color Coat - 12 oz. 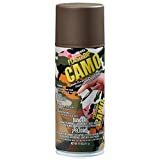 PlastiKote T-3 Hot Rod Black Lacquer Paint - 12 Oz.